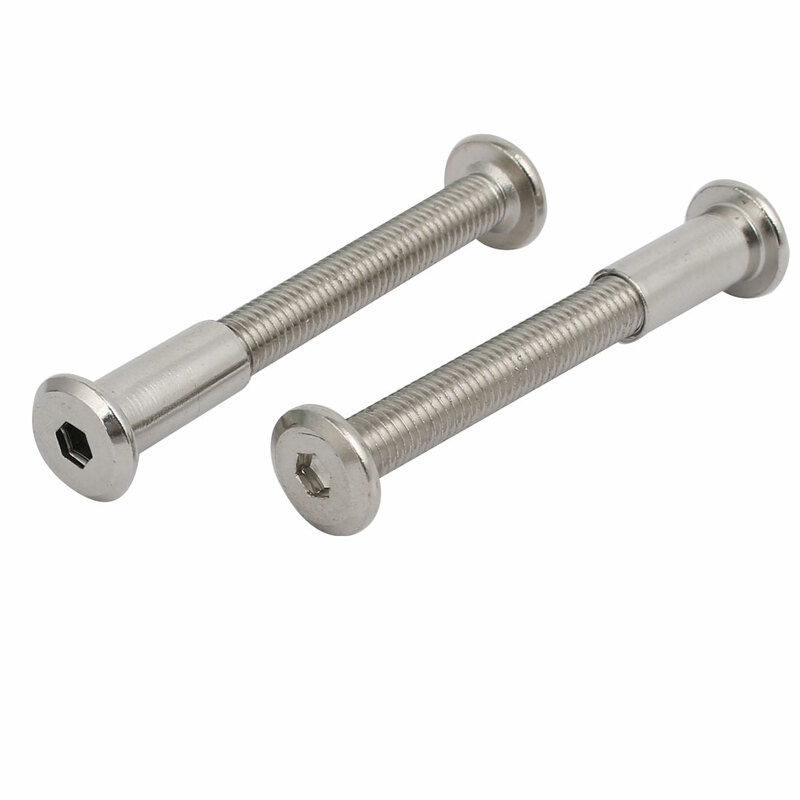 Hex Socket Head Screw posts. it is a kind of Furniture link assembly. The main application is combination, connected and fixed between the cabinet and other cabinet.